Flexible, innovative, and inspiring furniture solutions...await. At Argosy, we believe that design and functionality don't have to be mutually exclusive. 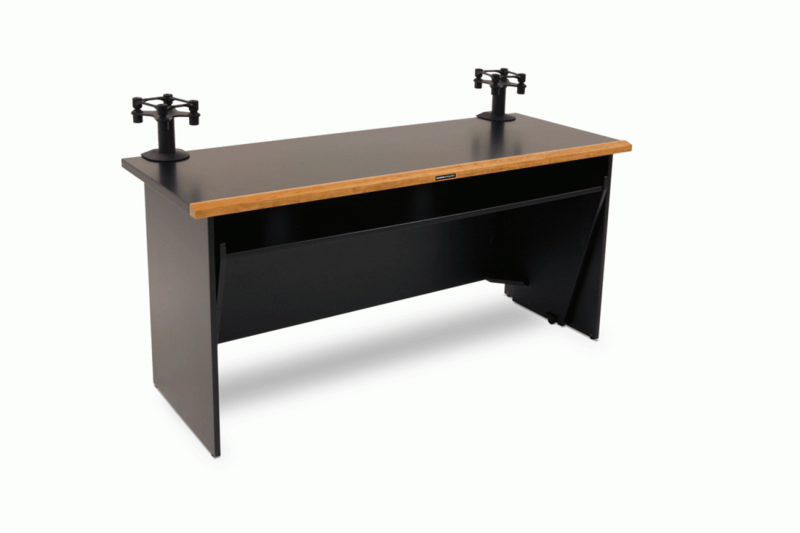 That's why we've created desks that are iconically sleek and efficient. The days of generic desks and stands have passed. 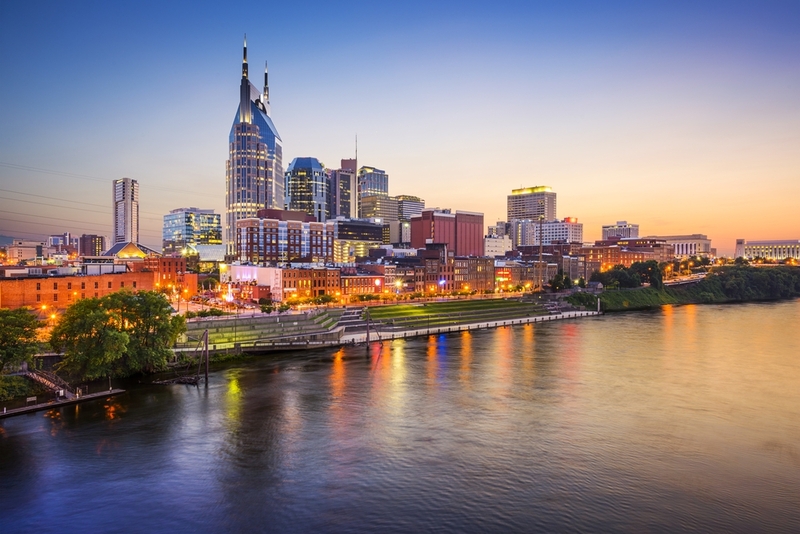 Argosy has created custom solutions to fill the need for more application-focused design tailored toward specific needs. Through a balance of technology & creativity, Argosy is able to offer a broad selection of studio furniture designed to inspire the heart as well as the mind. View our live gallery to see how other creatives are using their Argosy. 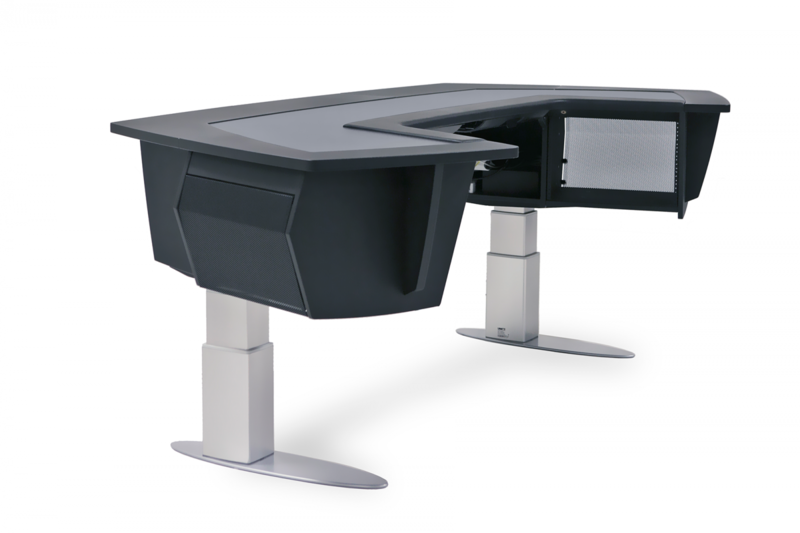 The Halo Desk comes standard with a host of quality features and optional accessories. Make it yours! 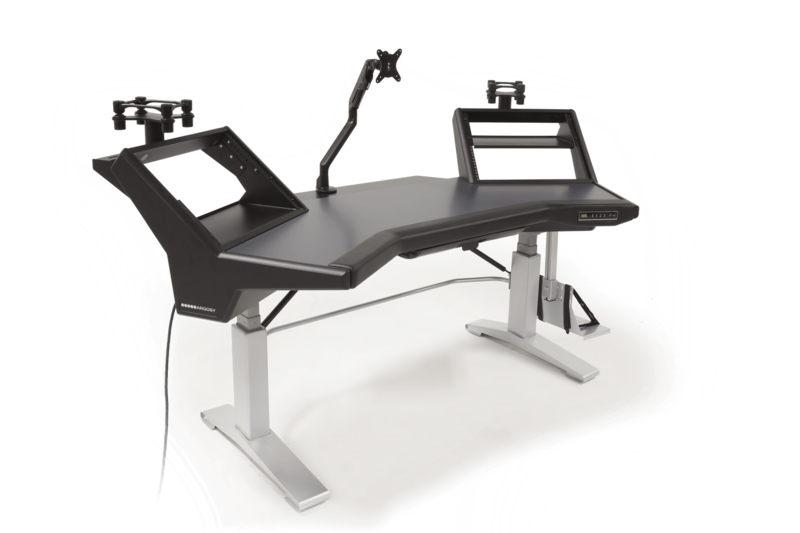 The Dual15 Workstation has a symmetric low-profile design and integrated racks. Make it yours! Envision the ideal environment, then make it your reality. The Dual 15 enhances your workspace - bringing order and alignment to your equipment and controls. 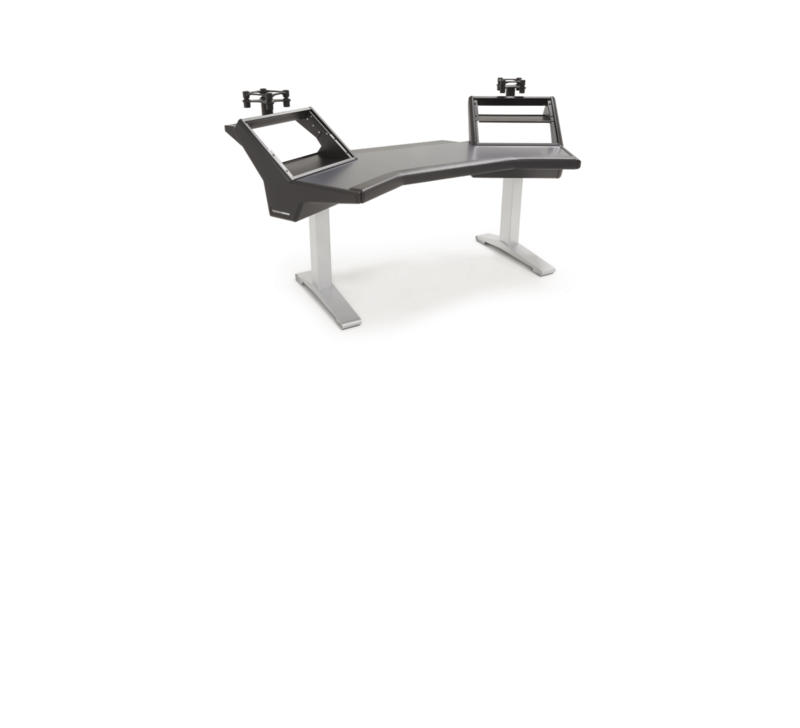 The high-degree wrap-around design of the Aura Desk puts everything in Arm's Reach. Make it yours! Energize your creativity and workflow with a 'command center' look and feel. Keep essential rack mount gear close at hand with rackspace above and below - available on the left, right, or both sides. 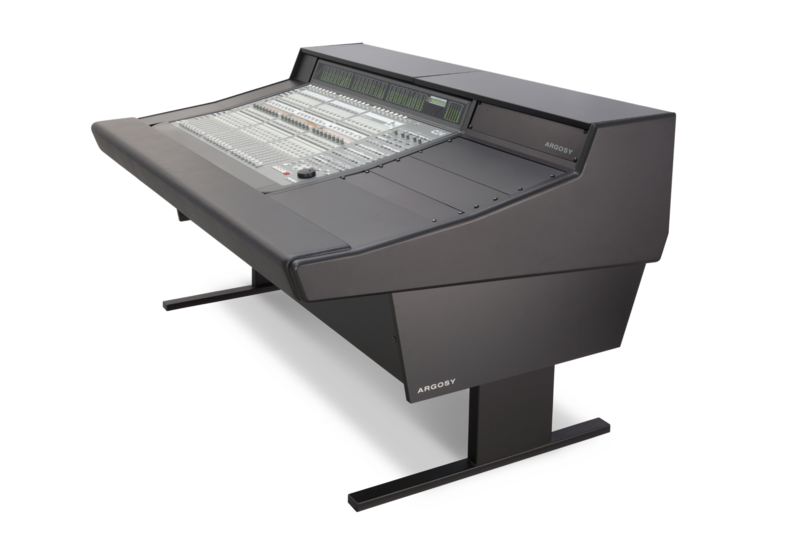 The Eclipse, our most versatile console system, allows the integration of popular control surfaces with rack and/or desk space. Make it yours! 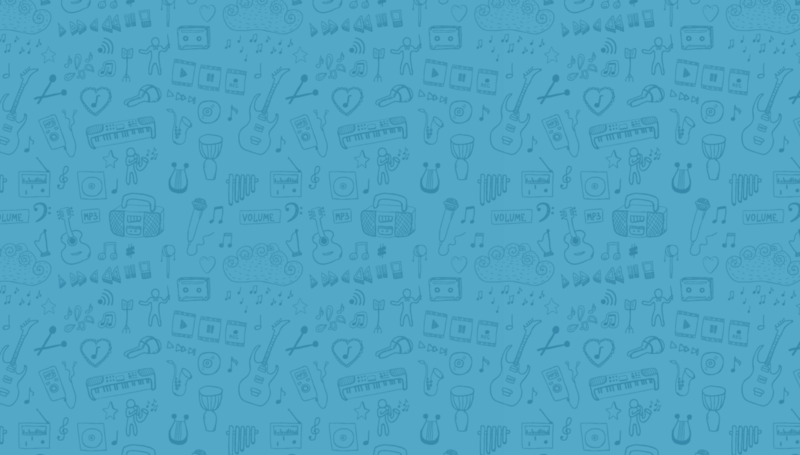 Compose Like the Pro You Are. 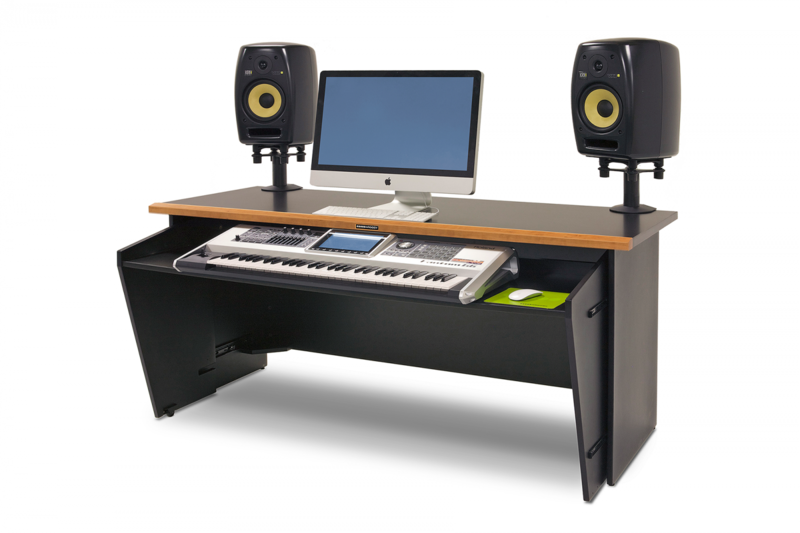 The Opus Desk is a simple and elegant furniture solution for keyboard-based studio spaces. Make it yours! With a unique sliding keyboard shelf, Opus protects your equipment and lets you maximize your available personal space and access as much, or as little, of the keyboard as needed. Cherry wood trim protects and enhances the aesthetic of Opus as you focus and create your best work. 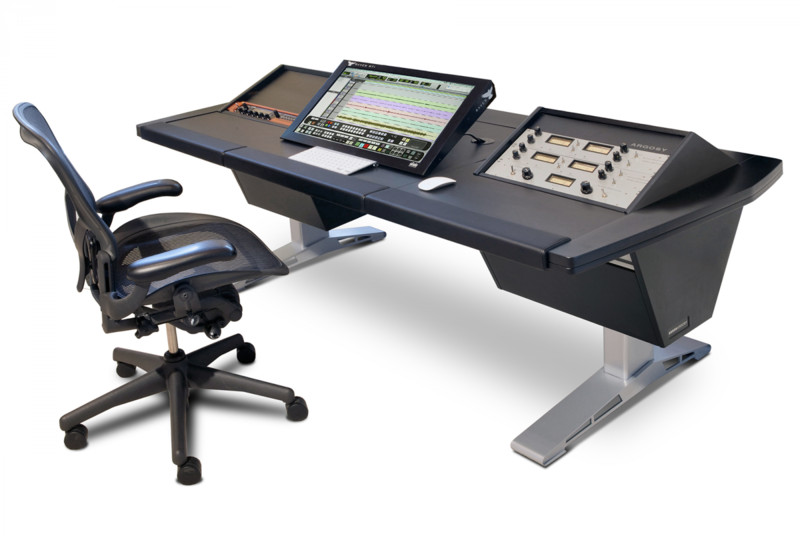 Like creating a song with a bass line and then building on it, by adding accessories to Opus you take a simple and profound idea and turn it into a commanding workstation with a powerful presence. 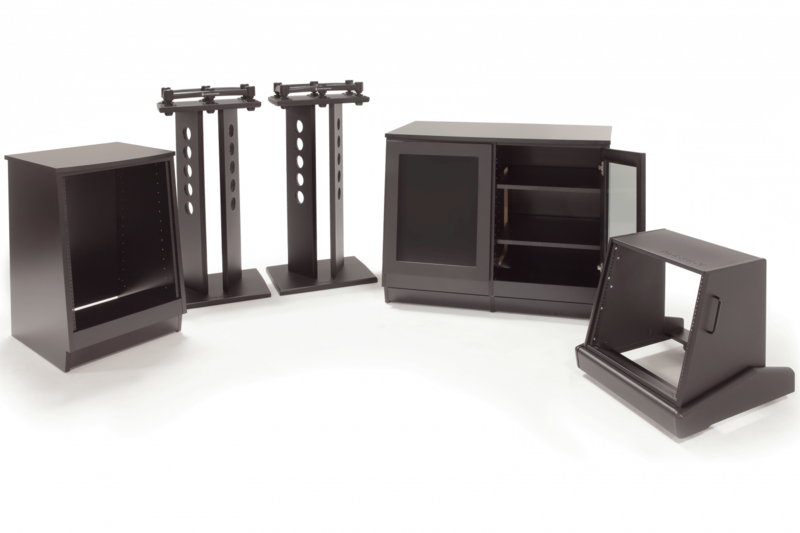 Rack enclosures & speaker stands from Argosy are available in a range of styles. I-Stands: Featuring speaker isolation from IsoAcoustics, the signature design of these stands make them beautiful as well as functional. 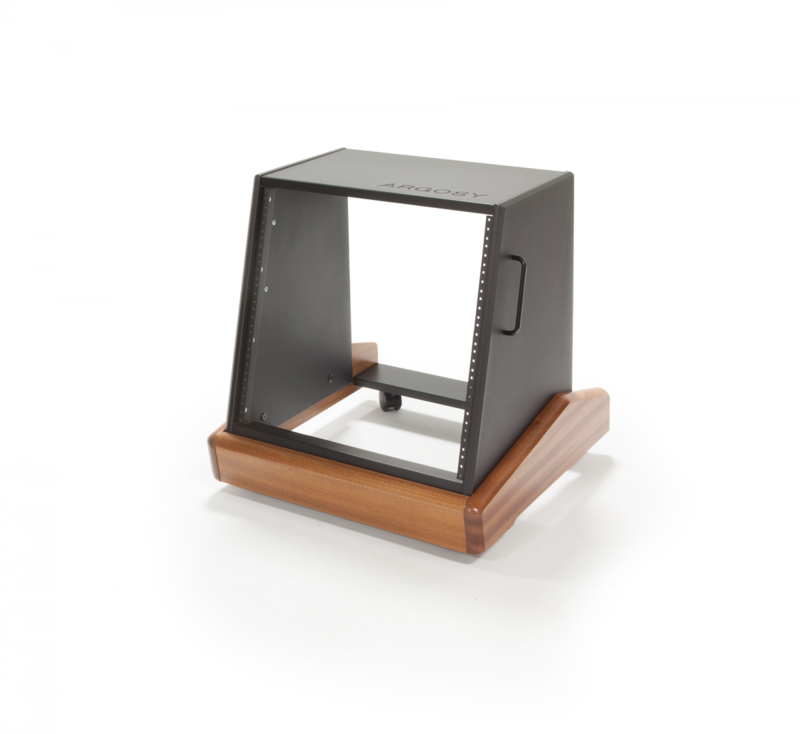 The stands are constructed using a 5/4" powder-coated substrate, making them extremely durable and sturdy. 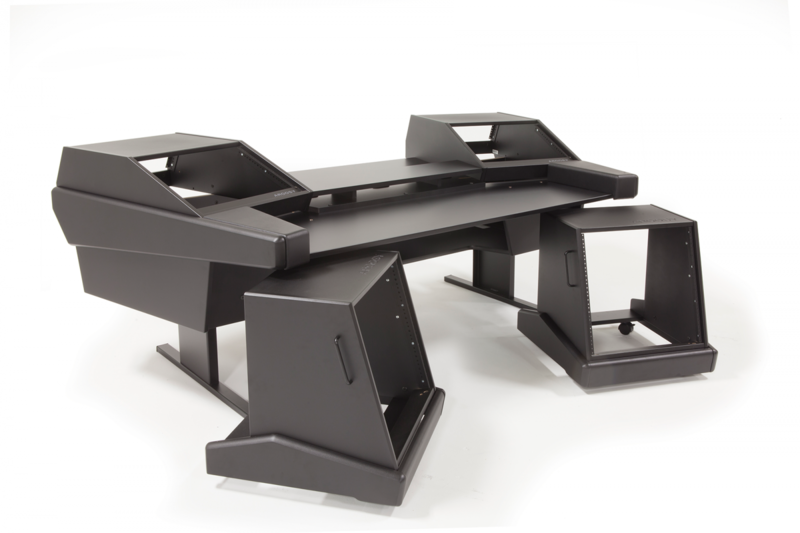 Rack-N-Roll: 10 RU space rack fits under the armrest or desk surface of most of our workstations and desks. Hidden casters allow you to easily position rack in the ideal location. Available with forward or upward facing rack space. 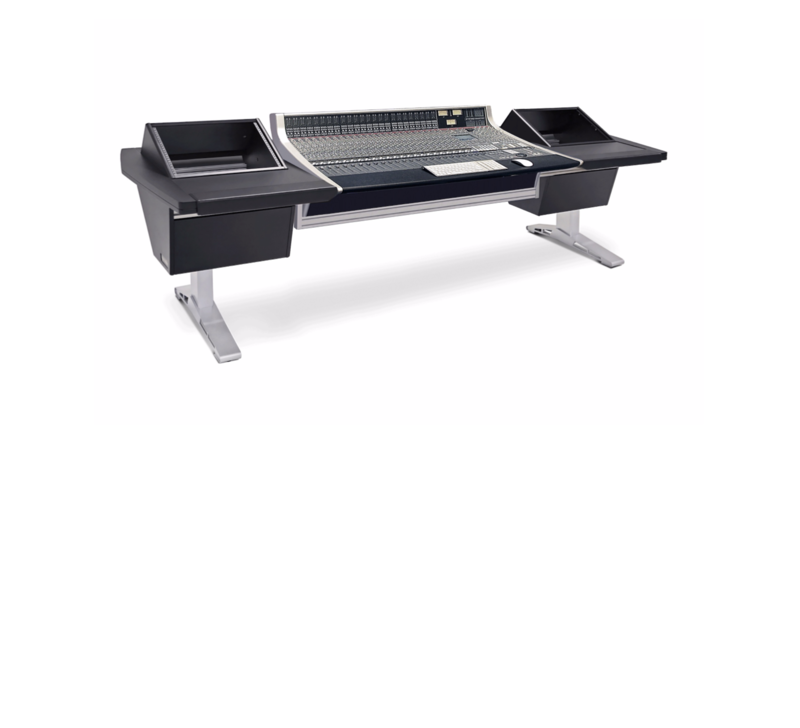 Argosy consoles and desks are the centerpiece and foundation of award-winning studios around the world. We sat down to chat with a few clients about how they use their Argosy. Nick Joswick, Head Engineer of 5th Street Studios in Austin, TX. Chad Cromwell, Legendary drummer whose music career has spanned for more than 30 years. These are just a few stories among the multitude of creatives who have found inspiration and success working with an Argosy. We sat down with head engineer, Nick Joswick, of 5th Street Studios in Austin, TX to discuss the studio's approach to modern audio recording using both analog and digital methods while also discussing just how Argosy fits into their unique workflow. Legendary drummer, Chad Cromwell, talks about his beginnings in the music business, the state of the industry today, and how the Halo Workstation bridges the gap between old-school and modern recording techniques in his new studio. 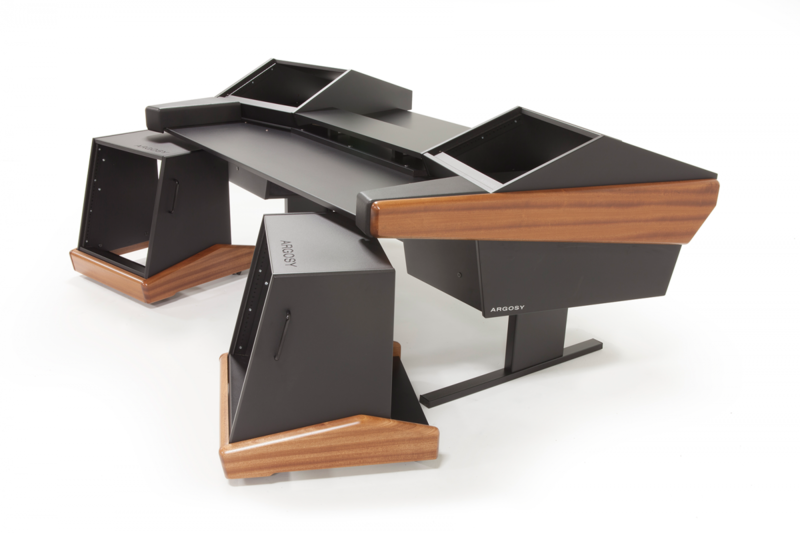 Renowned songwriter of ABC's "Nashville" and HBO's "True Blood," Steve Freeman, shares his personal thoughts on Argosy's Halo desk. 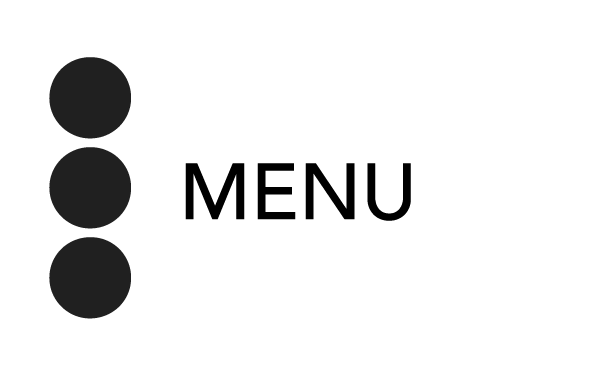 Freeman also discusses how products like the Halo are shaping the future of the music industry, making it easier for artists to create than ever before. Learn about the heart behind our products and why we began creating consoles that inspire.